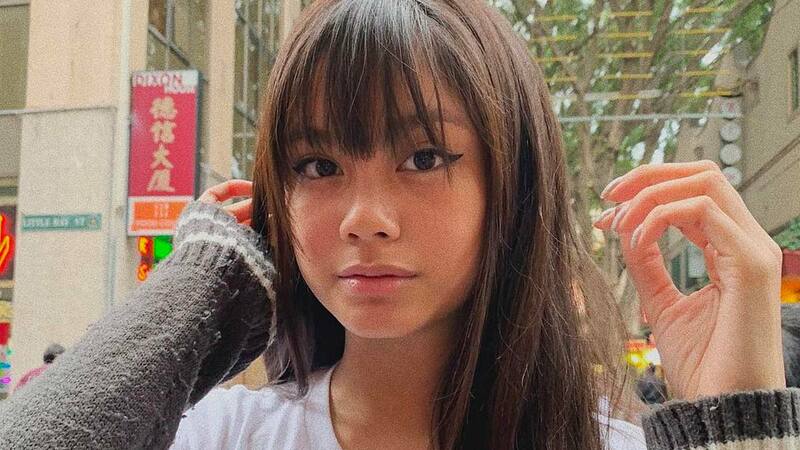 Tell us your hairstyling secrets, Ylona! We have options for every hair length. OMG! Maine Mendoza Has Bangs Now! We're heading to the salon RN. 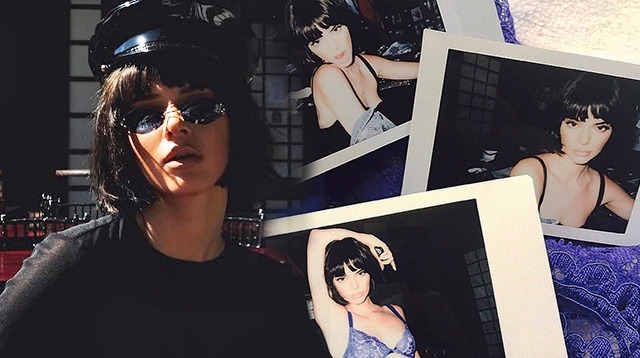 Kendall Jenner and Bella Hadid will inspire you to get this cut! 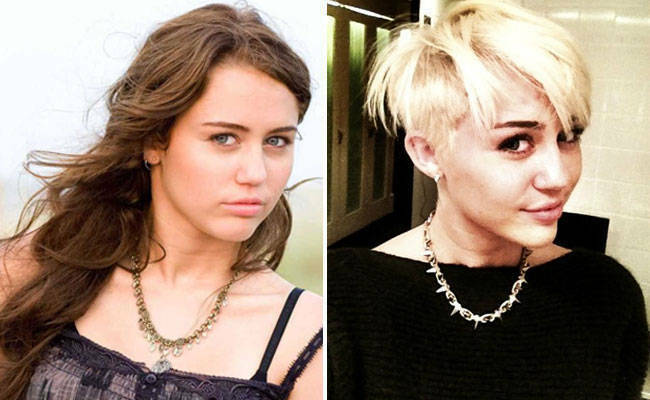 Cosmo Poll: Are You Feeling Miley Cryus's New 'Do? 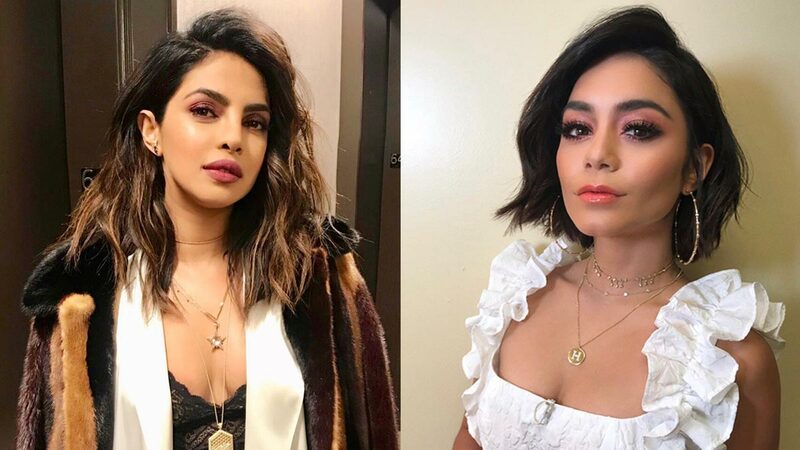 The Hollywood actress shocked the world with her edgy new hairstyle, and everyone from Liam Hemsworth to Ellen DeGeneres has weighed in. Are you a fan of the blonde crop? Vote in our poll! Hair Lookbook: To Fringe Or Not To Fringe? Find out how you can easily rock one of the riskiest hairstyle choices--bangs!